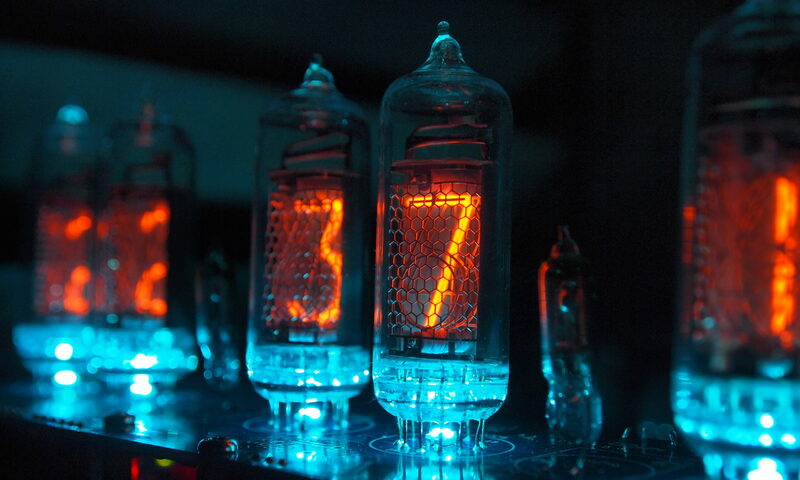 The NL5441A is a regular sized tube. It is the smooth-topped version of the NL5441. 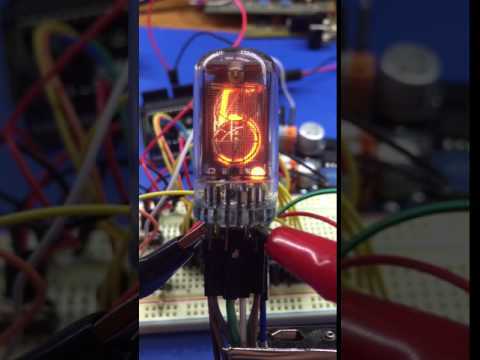 It has become very popular as the tube to use in divergence meters: Its size is about right, it has a decimal point and a smooth top, like the tubes used in the anime Steins;Gate. This is one example.